Online video is the new way to spread your message. A webmercial can persuade a potential customer to stay on your site longer as well as acquaint the viewer with your company better, because as you know exposure is critical. We produce sales, marketing, training and unique corporate profile videos for use at conferences, annual meetings, galas and on the web. 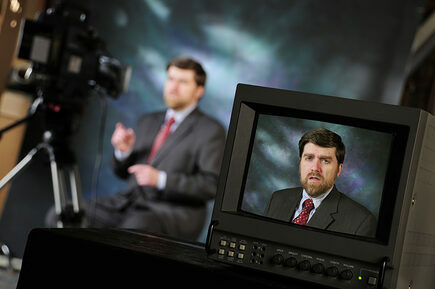 With your company image and budget in mind, we strive to create a dynamic corporate video production. 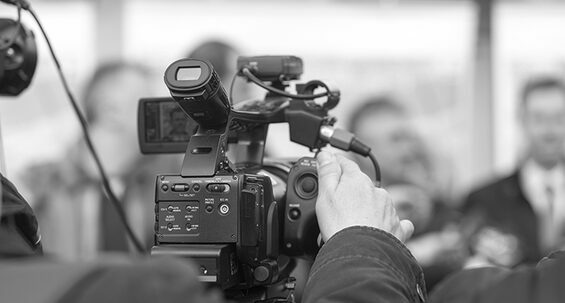 Take advantage of our HD videography, editing and motion graphics talents and let our video production team create a dynamic corporate video for your company. Through our services, you are enabled to show off your expertise, give helpful tips to lead consumers towards you, and allow consumers to get to know you on a personal level and we are here for you! Contact us for shooting date availability and custom quote.